Come and enjoy a day of competitions, giveaways and have a go judging for NZ's best E-Juice, see some of New Zealand's leading electronic cigarette retailers and witness the latest in vaping trends. Grab a drink, a bite and vape a storm with everyone local & afar who share the same passion. You must be 18 or over to attend this event. 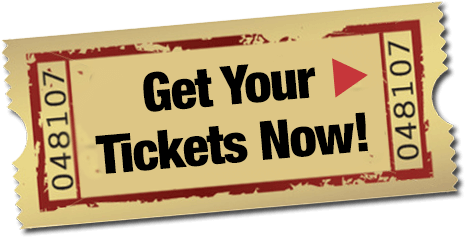 Tickets are available online, in selected stores and at the door on the day. 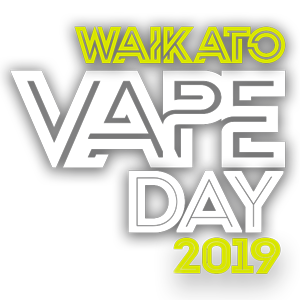 If you are a vendor and you are interested in being at this years Waikato Vape Day, fill out a form now and secure your spot.